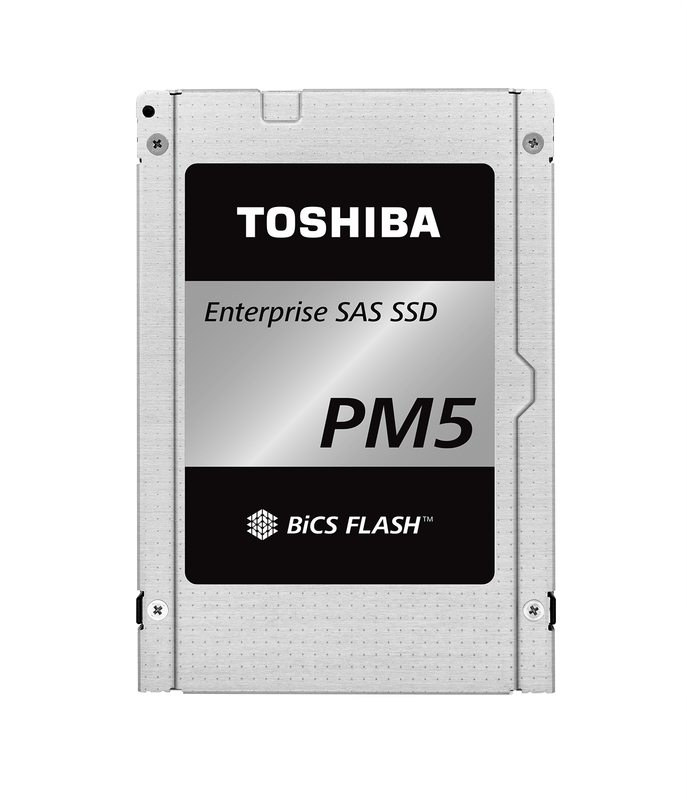 PM5 Series SSDs together in a single, distributed shared data store. maintained within the PM5 Series with the utmost vSAN compatibility. demanding requirements of both enterprise and data center customers. types together to minimize write amplification and garbage collection. performance, and better Quality of Service (QoS). caching tier, as well as hybrid caching tier implementations. 1,099,511,627,776 bytes and therefore shows less storage capacity. not indicate drive’s physical size. read and write conditions, and file size.